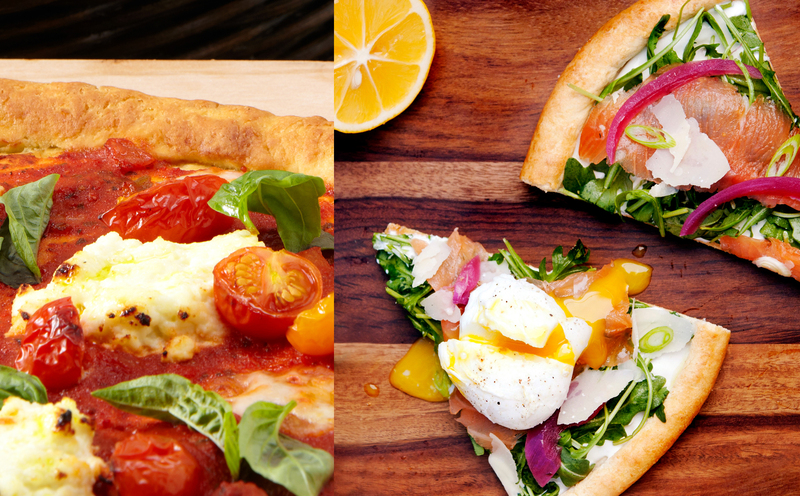 Find our new and improved recipes along with our gluten-free library. 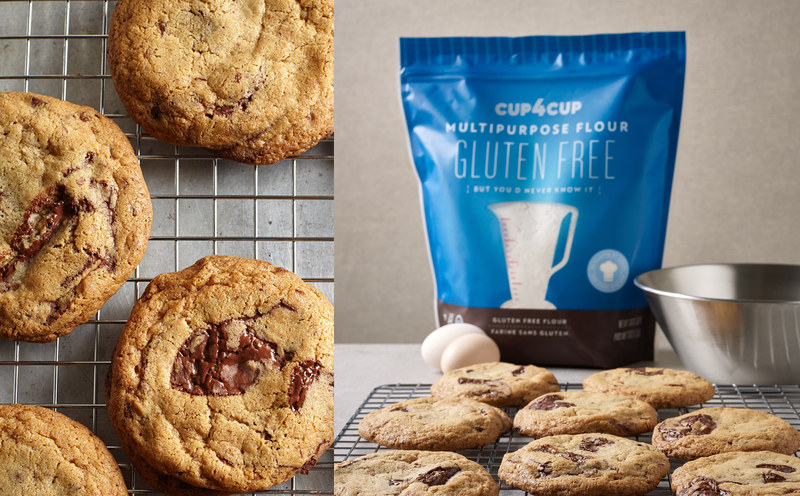 Stock up on gluten-free flours and mixes for the baking season! 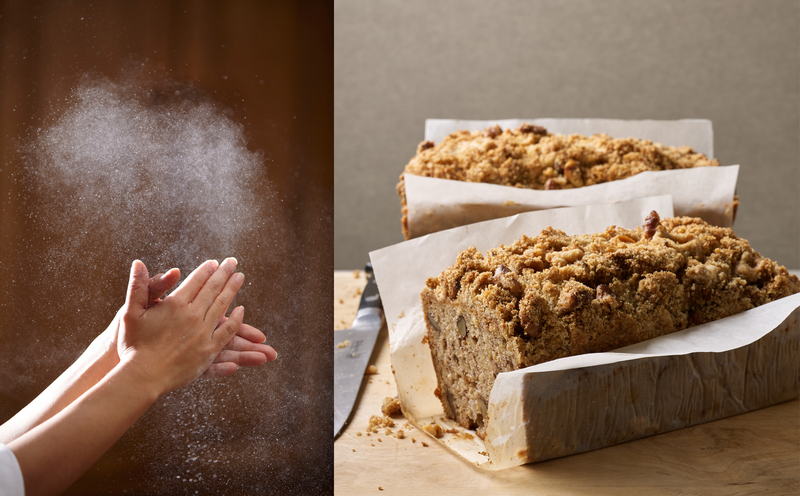 Explore gluten-free baking tips and tricks from our chefs for your kitchen. Share your @Cup4Cup recipes on Instagram using #madewithC4C. 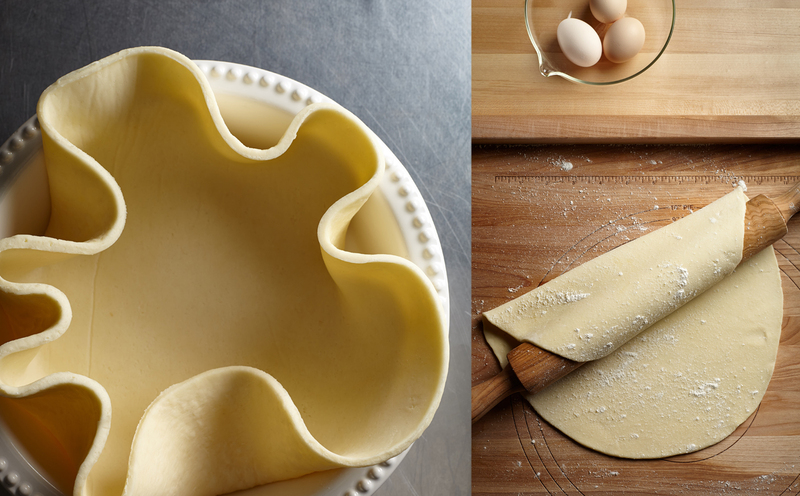 Your guide to gluten-free cooking and baking starts here.